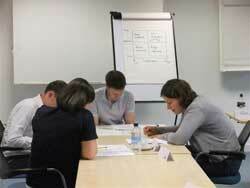 Many people have attended a project management training course and say – what’s next? We suggest coming along to an advanced course. You may require something more specific for your advanced project management training. Why not call us on 020 8446 7766 or email .